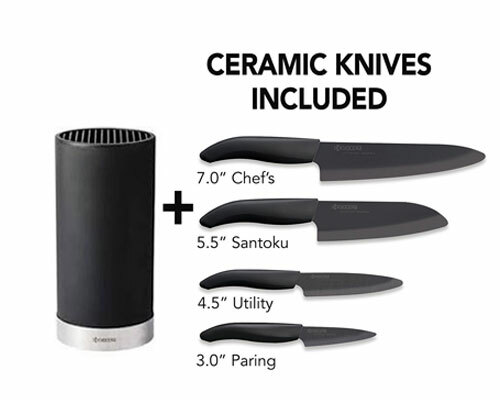 The Kyocera 5-Piece Universal Block Set features four knives with black soft-touch handles and black blades. 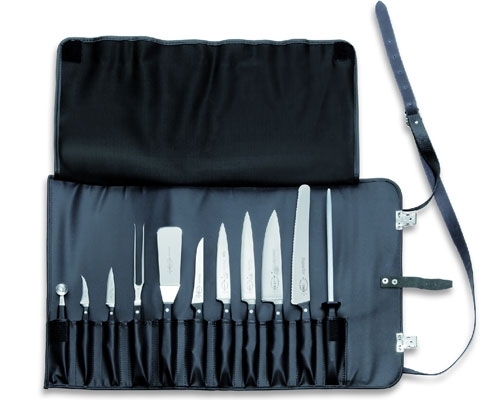 The block set safely stores your knives while keeping them accessible. 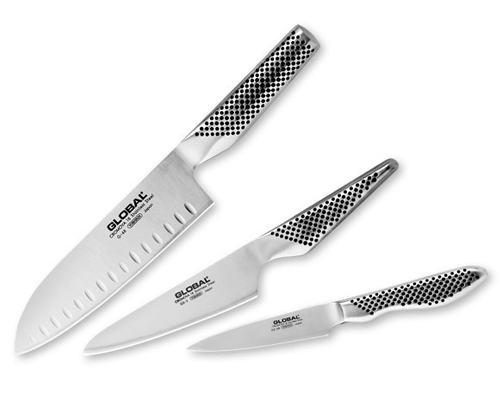 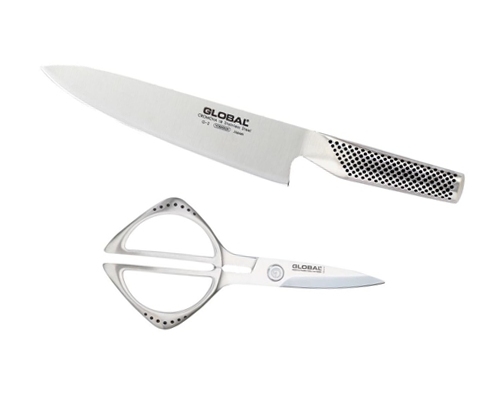 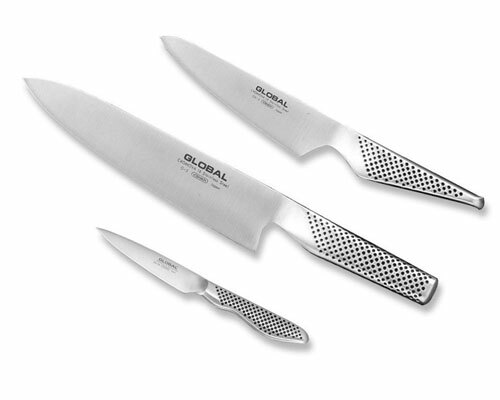 Ceramic knives are ideal for cutting fruits and citruses since no browning and metal taste will ever be left behind. 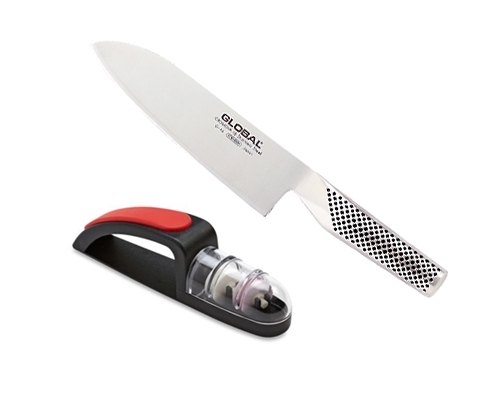 The compact size of the block fits ideally in smaller kitchens with limited space.